New trends spread through a high school like a wildfire, but often the fire dies down. This is not the case with Birkenstocks at NUHS. Students have been wearing Birkenstocks to school for about two years. This trend hasn’t just spread to students; some teachers even own a pair. Birkenstocks are open toe sandals that have a rubber and cork footbed. This footbed forms to each foot. “They are really comfortable,” said Maddy Portner. “I like wearing them because they look cute, but they also keep me comfortable” she added. Birkenstocks aren’t just limited to female students; many male students also own a pair. 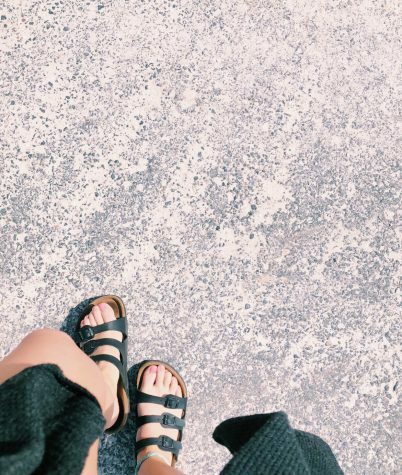 Birkenstocks are a versatile type of shoe, making their price of about $100-$125 worth it for many students. 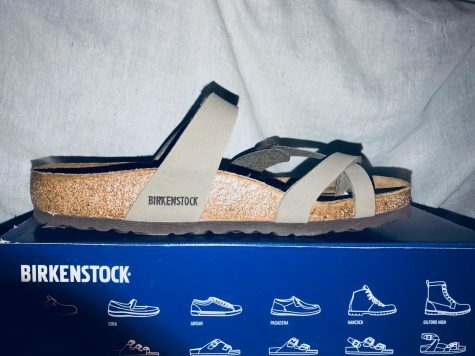 Even if a student is not willing to spend that much money on a pair of shoes, they are often able to find a cheaper shoe with the same popular style as Birkenstocks. “I can wear my Birkenstocks with casual and dressy clothes,” said Abbey Fraunholtz. “They are so easy just to slip on, and you don’t have to worry since they match with pretty much anything” she added. 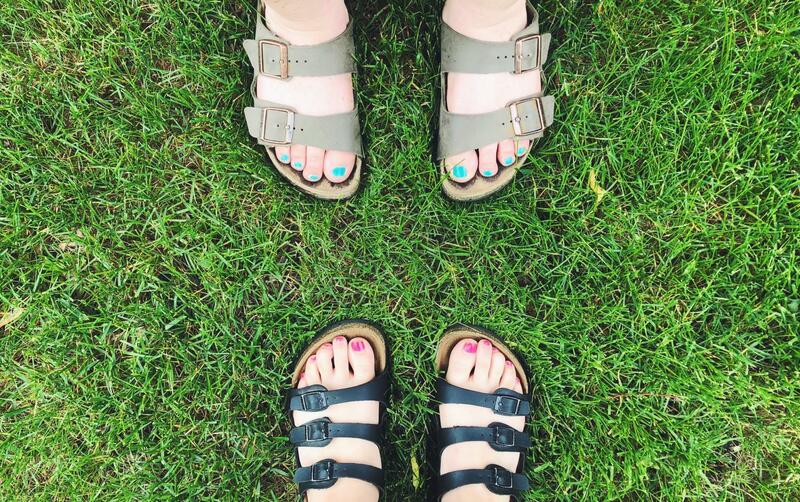 For many students here at NUHS, Birkenstocks are the go-to summer shoe. Birkenstocks are also a German sandal, which is maybe another reason why they are so popular here in New Ulm.